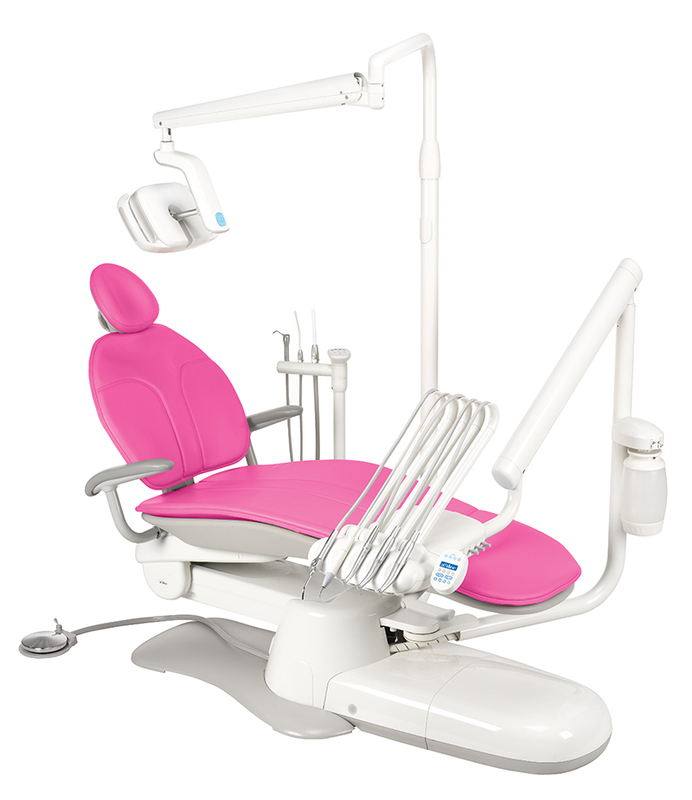 A-dec 200 is a complete system packed with features for added accessibility and comfort–all at a great value. 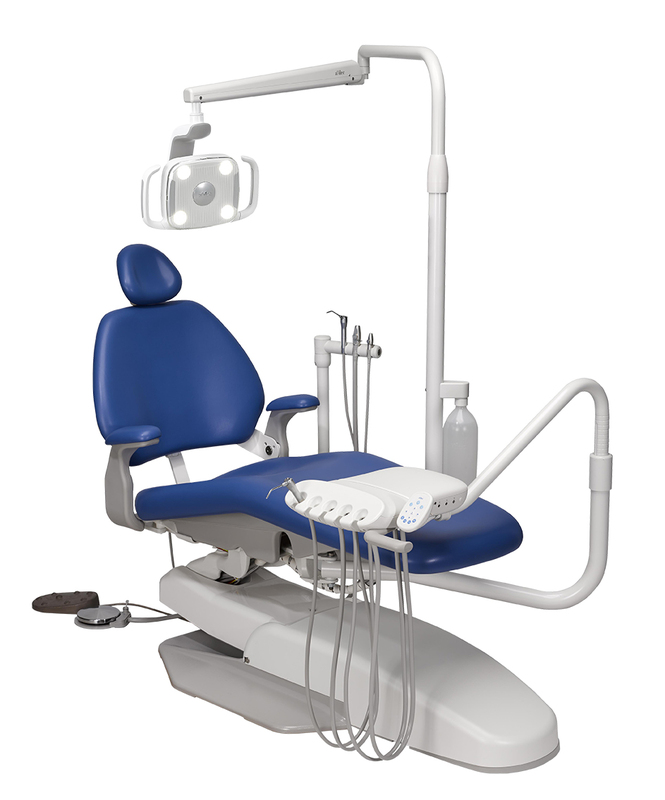 A-dec 200 is a complete system packed with features for added accessibility and comfort–all at a great value and all from the people who build the most dependable dental equipment in the world, A-dec. A-dec 200 includes dental chair, delivery system, assistant’s instrumentation, dental light, and support center with cuspidor. Double-articulating headrest - Adjusts easily for improved comfort for you and your patients. Locking 2-position swivelling armrests - Provides easy patient entry and exit. 300-watt power supply - Provides more than enough power for the whole system; powers light and additional ancillary devices. Open platform design - Allows you to add new technology as your practice changes and technology evolves. 5 adjustable holders - Pivots so you can position your instruments for maximum comfort. Integrated work surface - Provides room for two standard trays. Adjustable handle - Positions so you can easily guide the delivery system into a comfortable angle. Optional touchpad - Operates chair, light, and cuspidor to put functionality at your fingertips. Self-contained waterline maintenance system - Includes a 2-liter water bottle, an innovative control block, and tubing made with AlphaSan. Add the revolutionary ICX waterline treatment tablet for worry-free waterline maintenance. Telescoping arm - Allows comfortable access to vacuum instruments while performing 2- or 4-handed dentistry. 3-position holder - Accommodates High Volume Evacuator (HVE), Saliva Ejector (SE), and optional syringe and touchpad. Adjustable holder - Rotates as a group and pivots independently to allow customized instrument positioning. 3 axes light head - Lets you position the light at just the right angle for you and your patient. 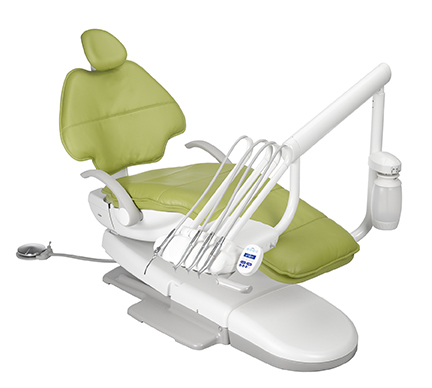 Auto On/Off function with optional touchpad - Turns the dental light on automatically when the chair reaches the treatment position and turns it off in the entry/exit position. Two intensity settings - Includes a high and composite/low setting that reduces the chance for premature composite curing. Stain-resistant, porcelain cuspidor - Rotates toward the patient for easy access. Self-contained, 2-liter water bottle - Provides a continuous water supply through multiple procedures. Ample storage room inside support centre - Accommodates ancillaries such as an amalgam separator and vacuum system. • Durable: With A-dec 200, you get robust dental equipment engineered to withstand years of constant use. • Advanced features: A-dec 200 is designed to meet your specific requirements and enhance patient care with increased chair-ride comfort, efficient touchpad control, and improved light performance. 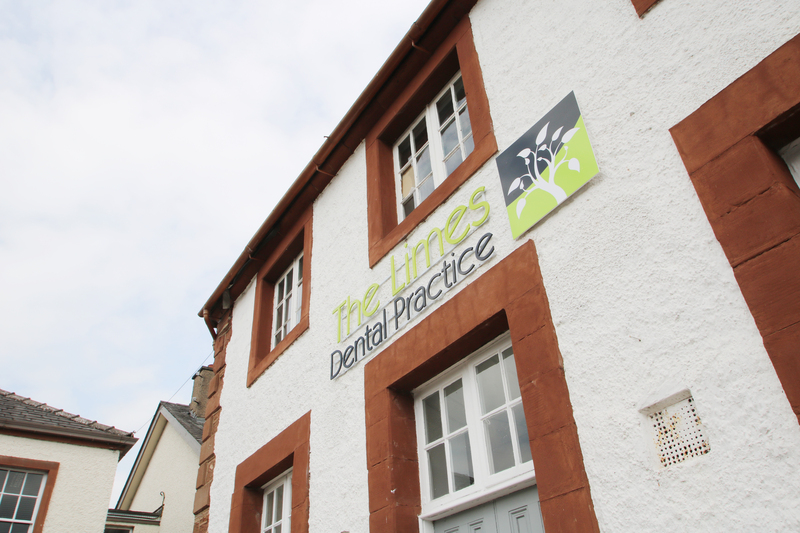 • Convenient: Available in a complete system–all the dental equipment you need for an up-to-date, technology-ready dental operatory.